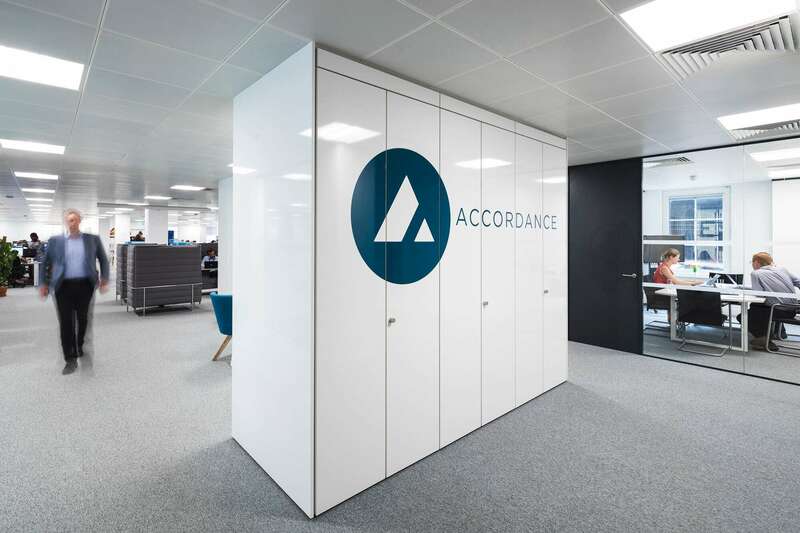 Accordance approached Office Profile to complete a workplace consultancy study to ensure they find a suitable new premises for future growth. 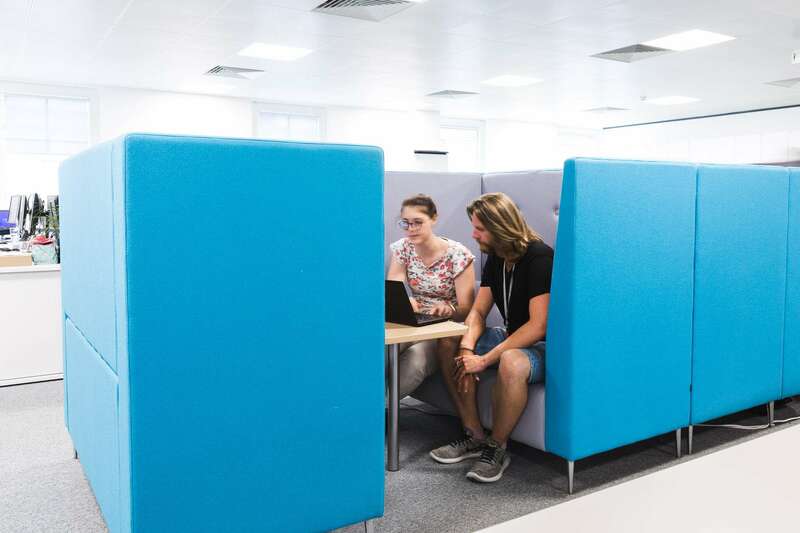 There were various areas involved in the project including an open plan office space, offices, meeting rooms and a breakout area with a kitchen. 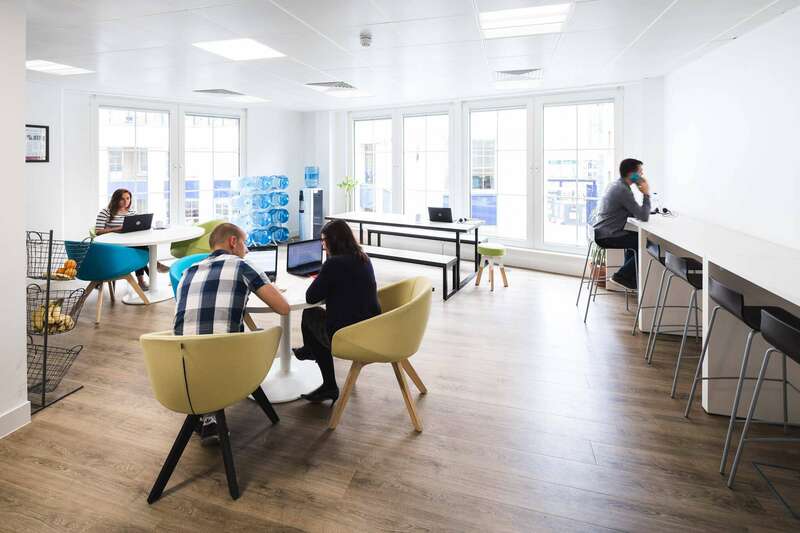 Accordance, who offer international VAT consultancy and compliance services, had secured a floor in a building located within a flourishing business park in Brighton. 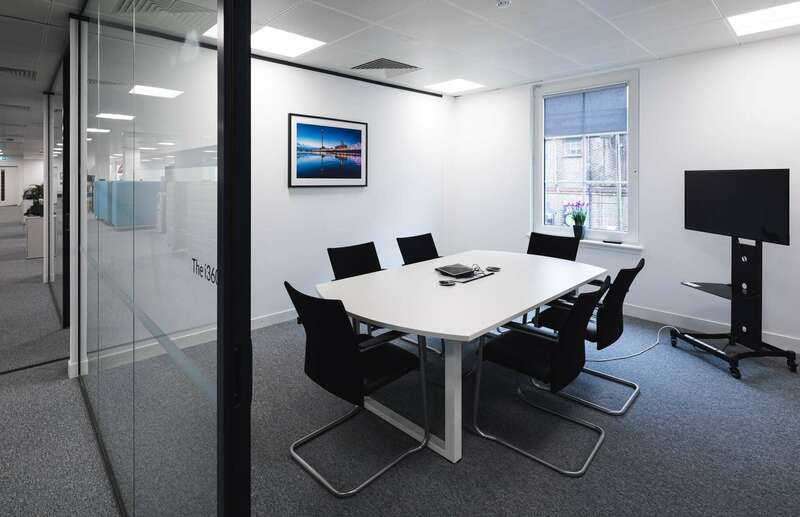 The building was in construction stage when we were appointed by the client to perform the workplace consultancy, ensuring that the new office met the needs of the business and its employees. 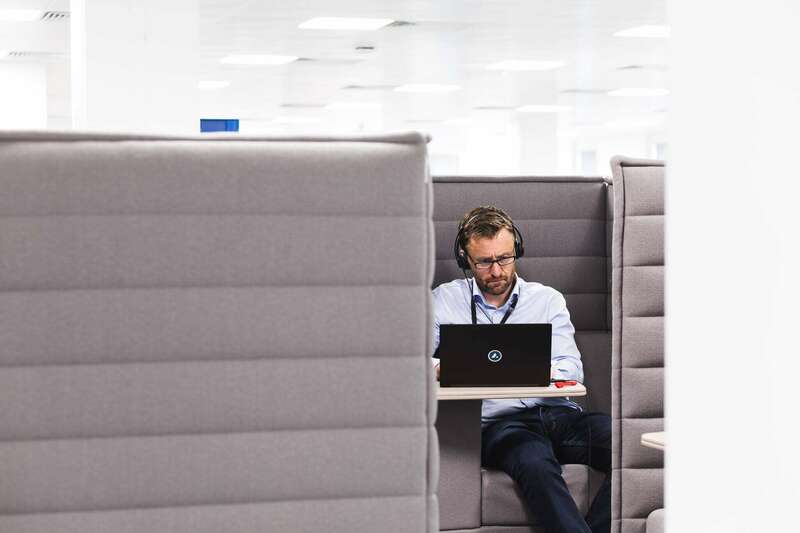 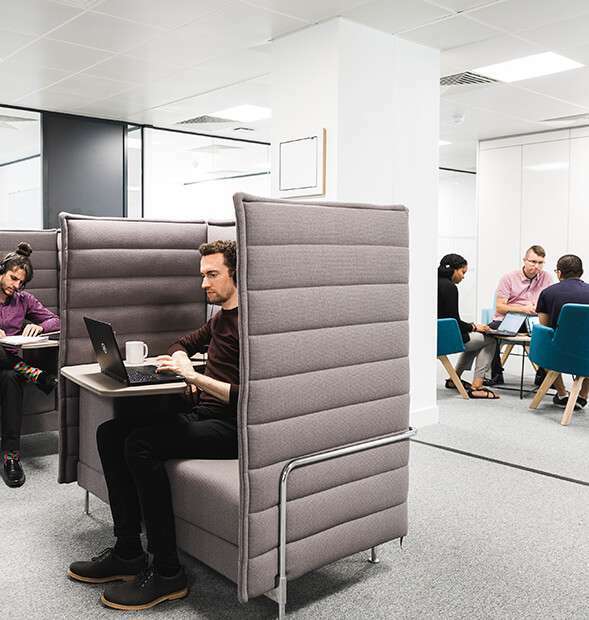 Workplace consultancy is essential if you want to guarantee that the new space has longevity and can grow with the business. 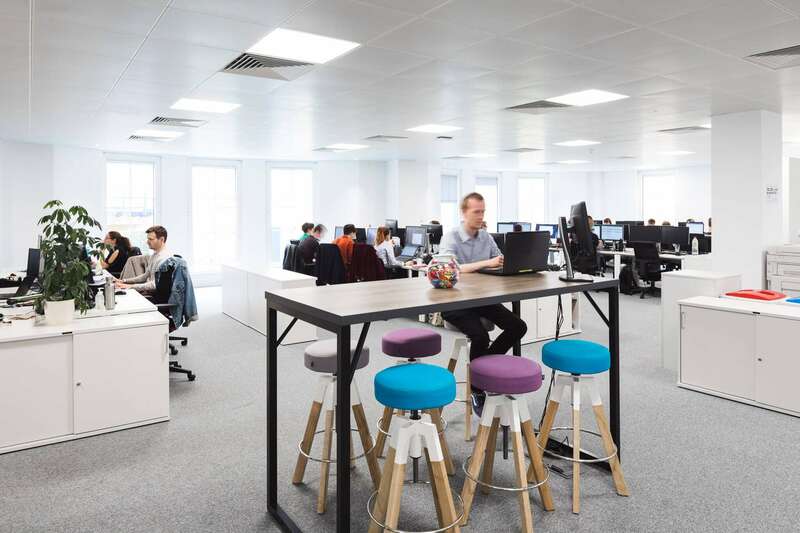 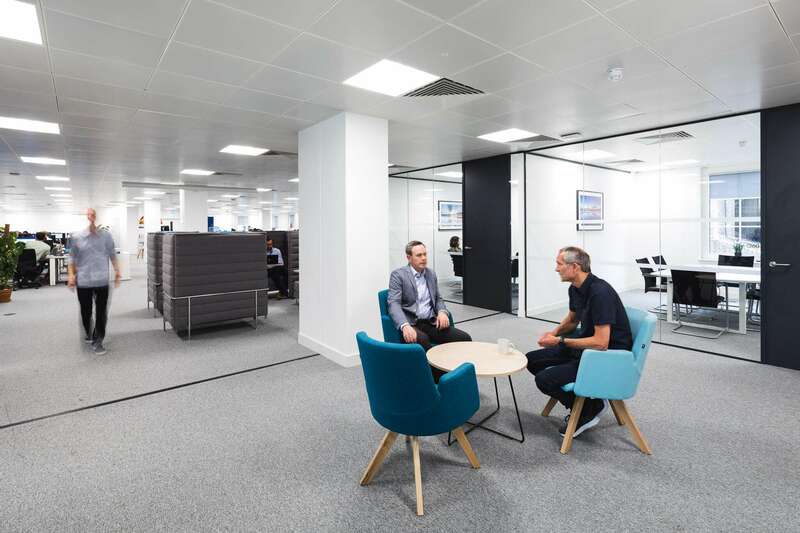 There were several areas involved in the project including an open plan office space, meeting rooms, offices and a breakout area with a kitchen. 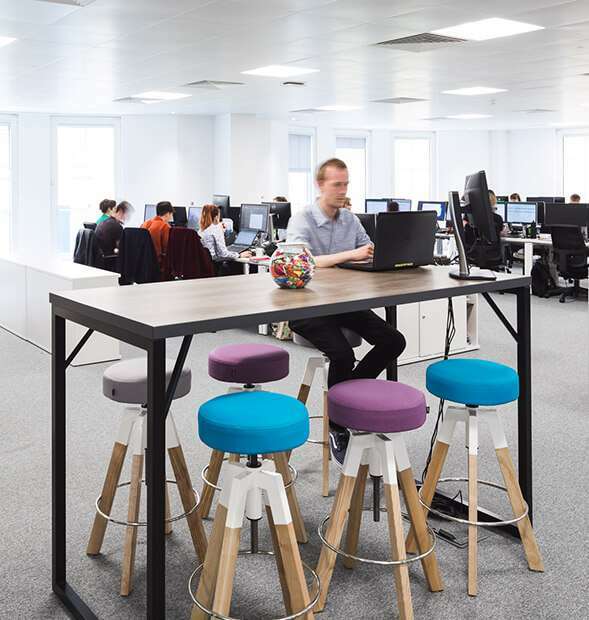 Within the brief, the client highlighted the need for ample storage as well as several collaboration points. 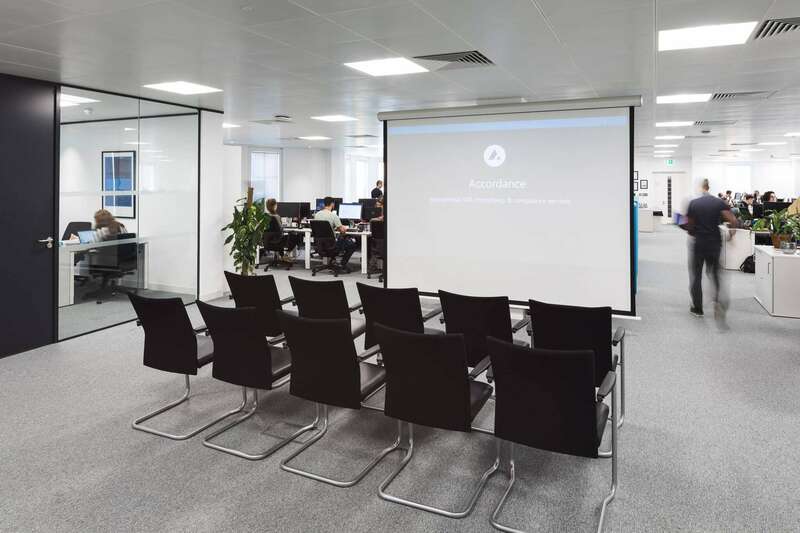 They regularly conduct company briefings and instead of having to hire a venue, the client wanted to be able to host the events within the new office space. 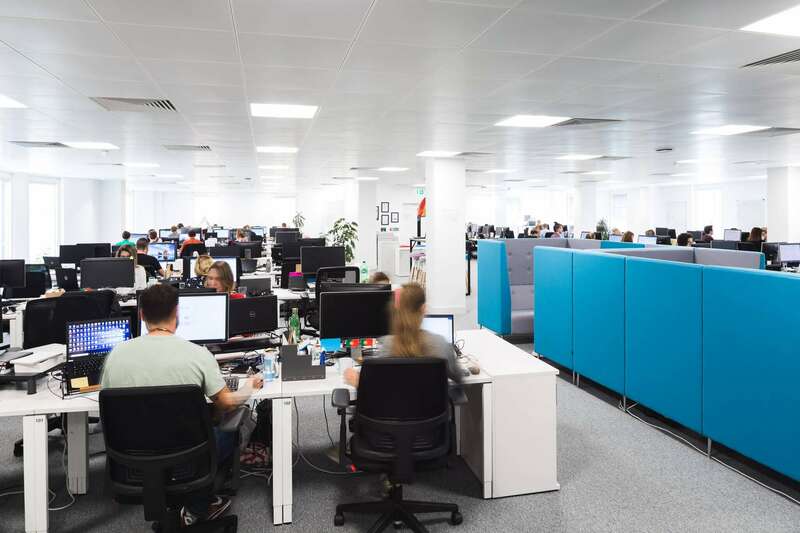 Office Profile commenced with a Project Overview so the entire project team understood what the Workplace Consultancy would look like, what stages it would involve and what the outcome would be. 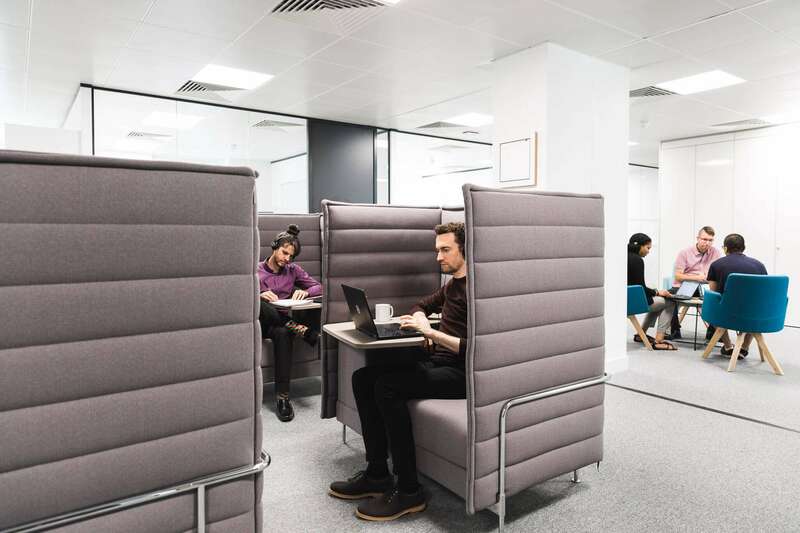 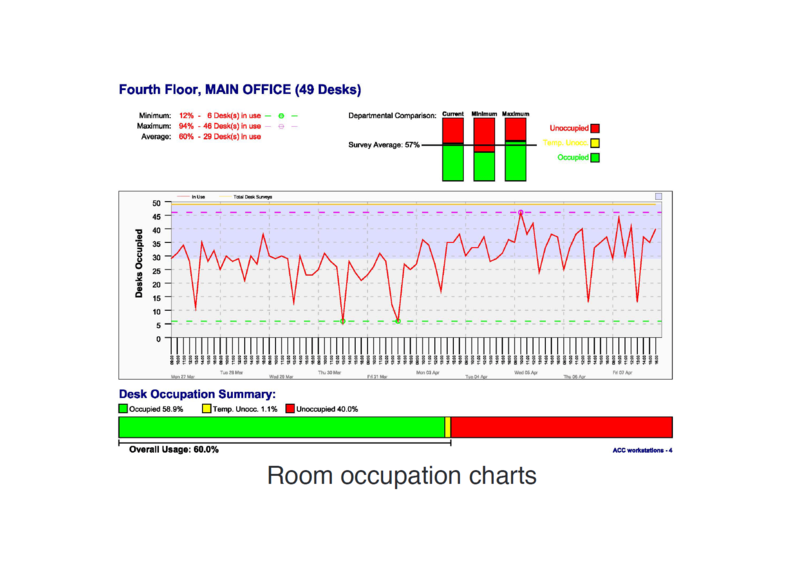 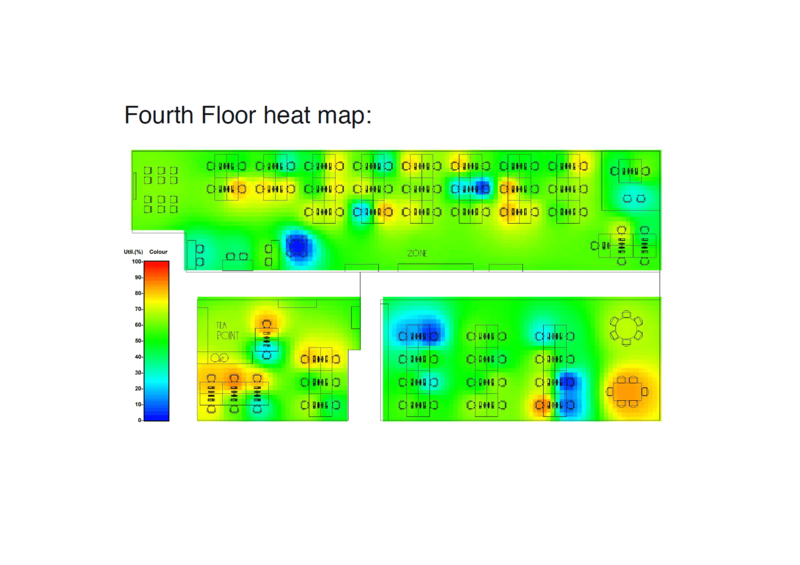 The Workplace Consultancy Process included a space occupancy study, staff survey/questionnaire, focus workshops with department heads and key staff, and a space audit. 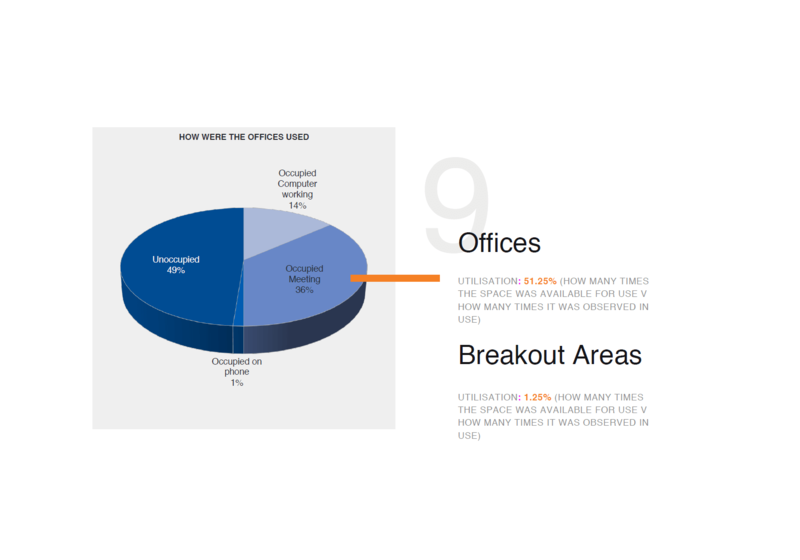 From this, Office Profile built a report with recommendations over a number of area’s including; a recommendation to relocate, what type of space they should look for, how much space they need and a Zoning Planning Strategy, along with a recommended IT Strategy. 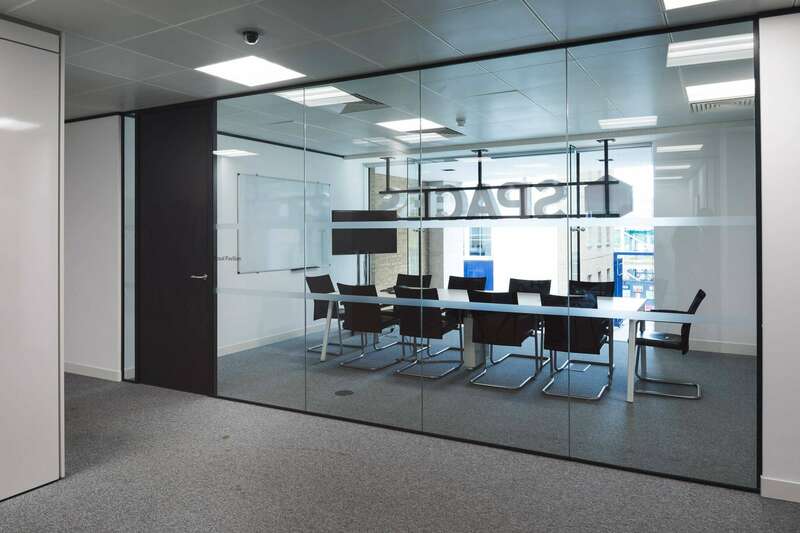 We supported Accordance throughout their search for space, through the design and planning process, and then the relocation into their new headquarters.